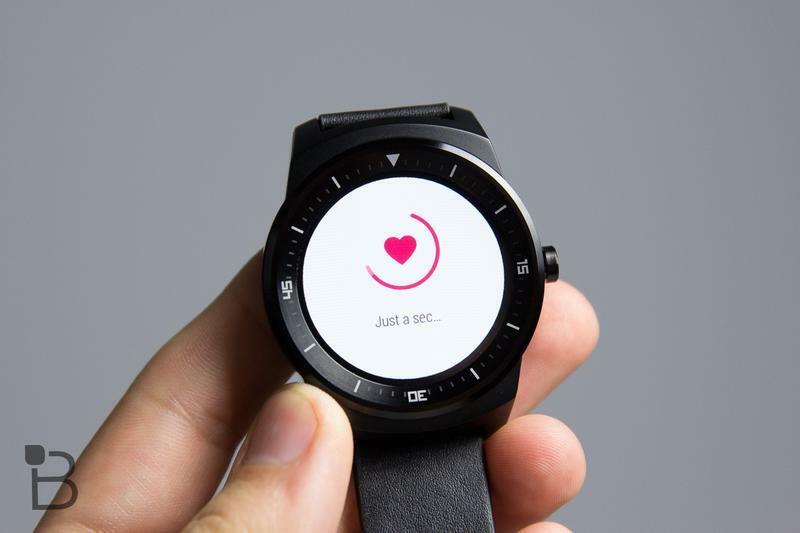 If you’ve been eyeing the LG G Watch R here’s your chance to pick up the latest Android Wear device. 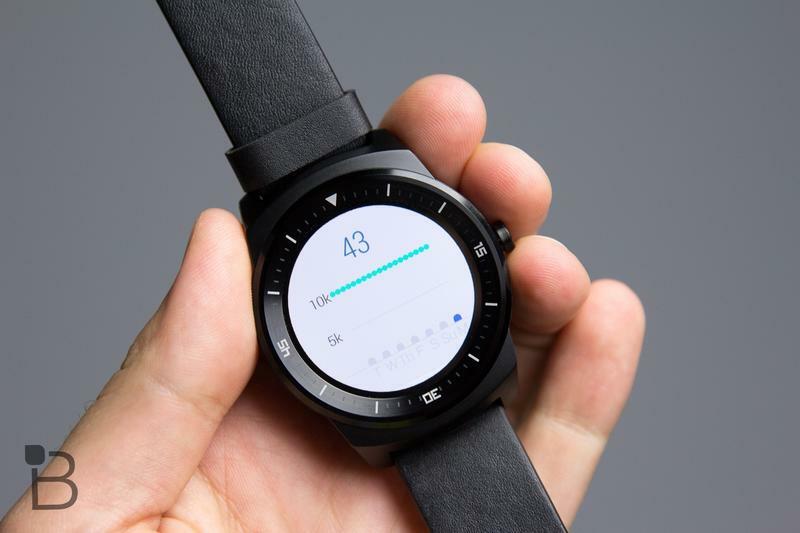 It’s available now on Google Play for $299. 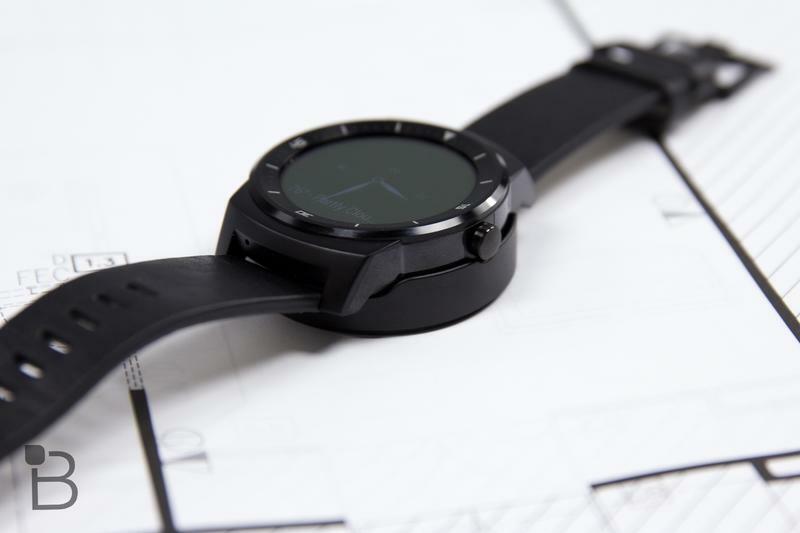 The G Watch R is the second round-faced Android Wear smartwatch to hit the market following the Moto 360. 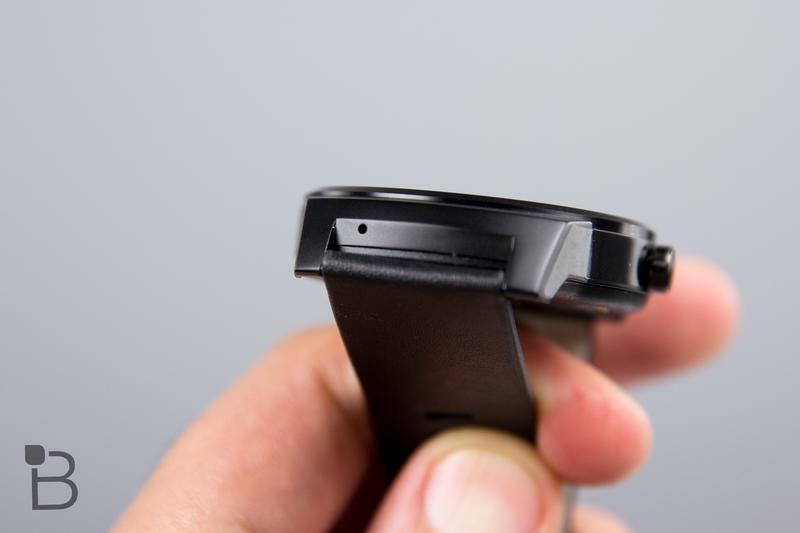 It costs $50 extra and the design is a bit bulkier, but it still looks pretty sleek. As an added bonus, LG figured out how to use the entire screen with no dead spots—looking at you Motorola—though as a result it packs some pretty thick bezels. 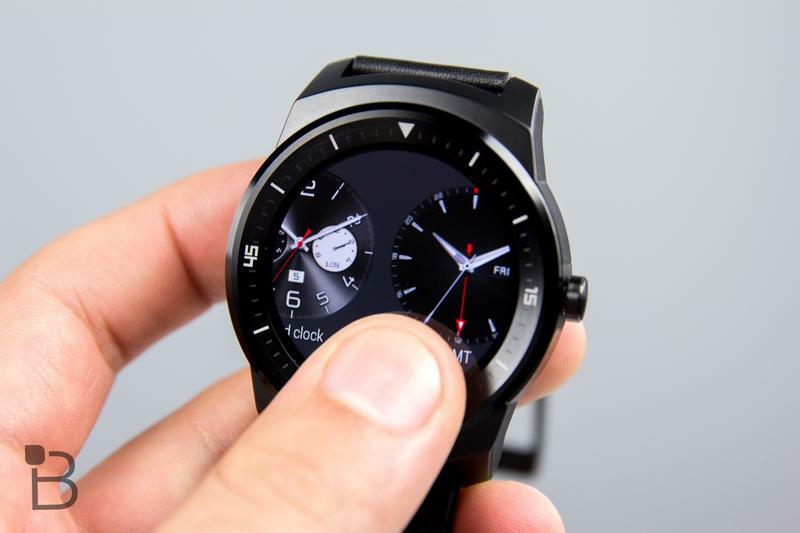 Under the hood LG’s new smartwatch packs a more powerful 1.2GHz Qualcomm Snapdragon 400 processor, 4GB of storage, 512MB of RAM, and a dust and water-resistant design. 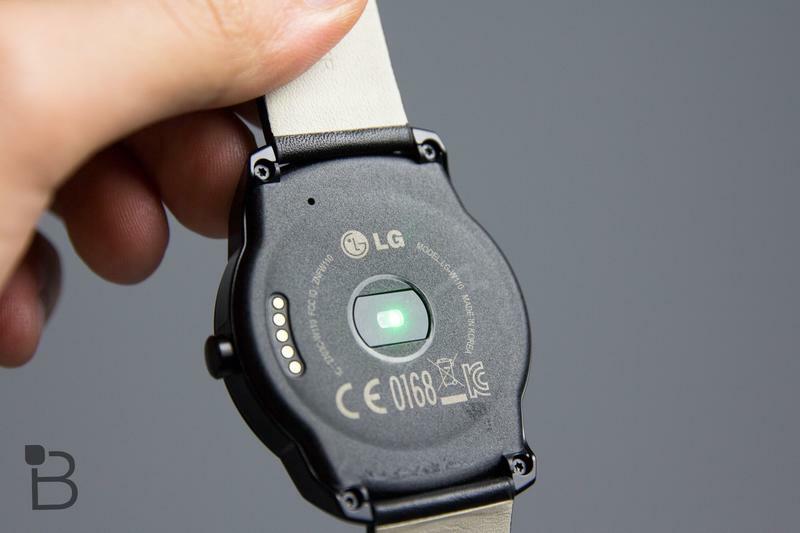 We’re still putting the G Watch R through its paces, but overall it’s definitely a solid device. 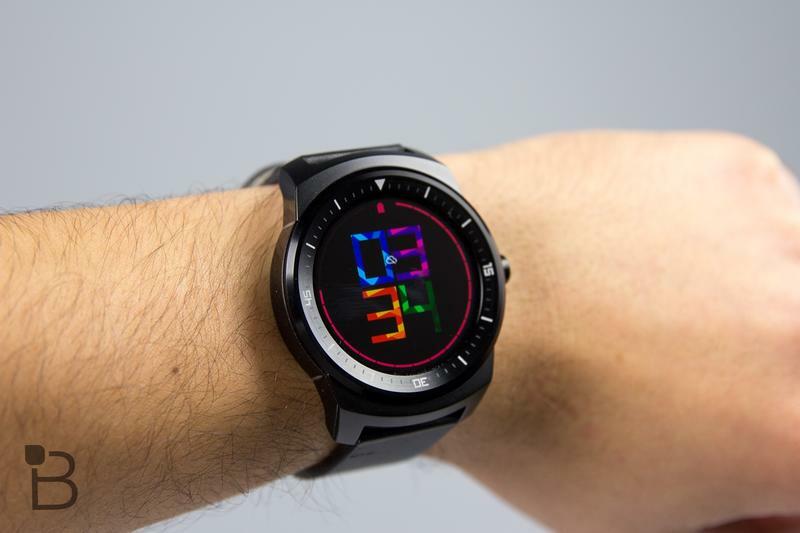 If you’re interested you can order the G Watch R now and have it ship in just one or two business days. It’s also headed to AT&T this Friday, though the carrier says it plans to charge the same price of $299.